Disability Insurance Edmonton | Get free quotes for Disability Insurance! 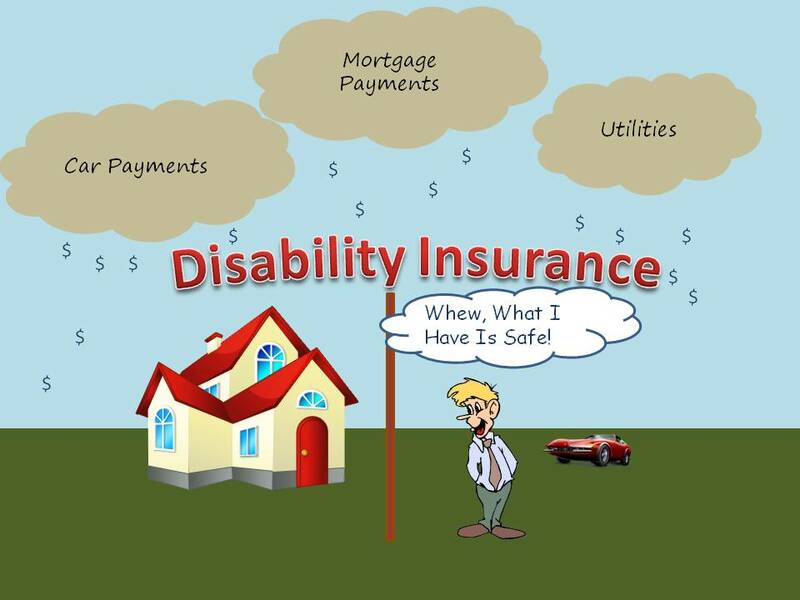 A Disability Insurance is a very useful insurance type for those individuals who are specially abled. This insurance can ensure that the differently abled citizens get a full coverage of their expenses if and when a particular incident or condition hinders them from going to their routine work life. 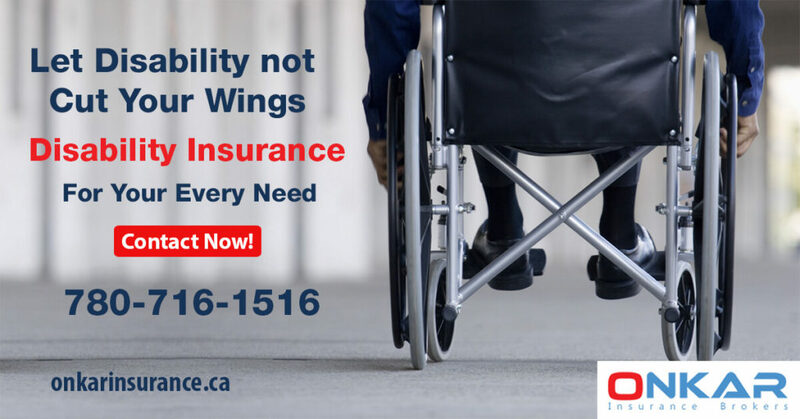 Our Onkar Insurance office is located in Edmonton, AB and we offer all sorts of disability insurance coverage. 65% of Individuals in Canada end up with unexpected and uncovered illnesses. 47% of these individuals do not have enough medical care insurances or savings to cover their expenditure. Our Disability Insurance agreement offers you a month to month payment if you are to ever suffer from a sickness or condition that keeps you from work. 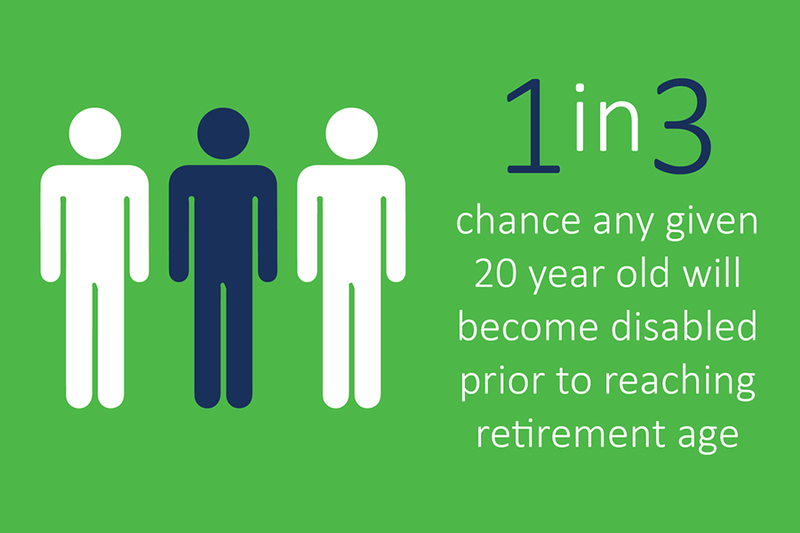 The Disability insurance makes sure that you do not have to break any savings, investments or long term insurances to pay for your needs. Your family requirements and needs shall also be met hand in hand. This month to month payment from the Insurance agency is inclusive of other expenses that you would cover in a normal month like the Monthly installments, Interests on loans, house rents, fees of your children's education and more. 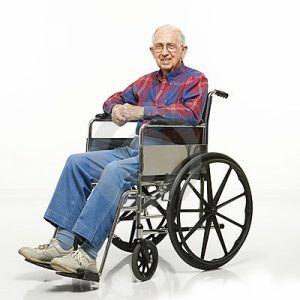 An Elimination period is basically the amount of time that is spent starting from the onset of the disability until the Insurance company validates that from that moment on, the terms and agreements of the disability insurance shall hold true. The urgency asserted by the individual. Terms mentioned in the Disability Insurance Agreement. A benefit period is one which comes in the picture after the Elimination period. After the sickness, injury or disability of an individual stops them from commuting to work and getting a dependable source of income, the elimination period starts. During the Benefits period, regular inspections are carried out by the agents to check on the individual's condition. In case the Benefits period stretches to a larger duration than expected, the Insurance agreement generally has a clause on this duration period. Once we reach that point, further monthly benefits are stopped and the arrangements are looked over once again.